There are plenty of pet trackers on the market today, but most aren’t exactly sleek or high-tech. 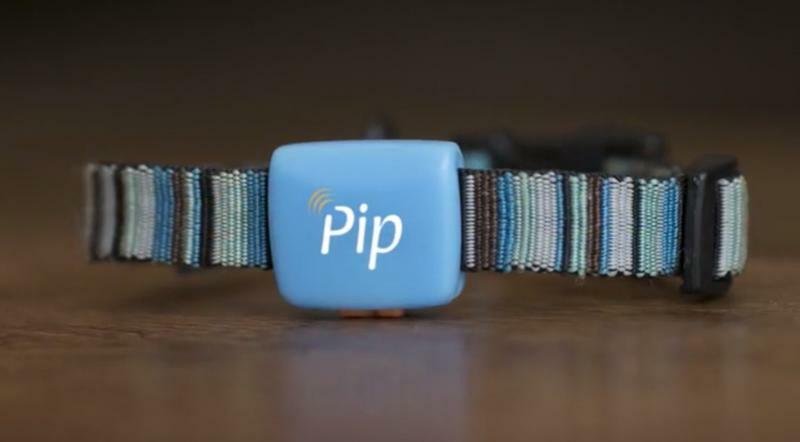 Then there’s Pip, a new Kickstarter project that promises to deliver the ultimate pet tracker if it can hit its crowd-funding goal. There are a few reasons why Pip smokes the competition. First, it’s sleeker and smaller than most alternatives, which means your pet won’t mind having one strapped around its neck. 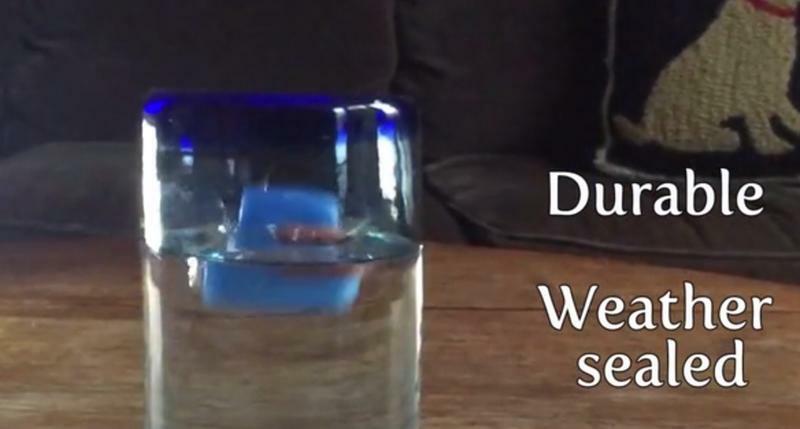 Second, it lasts way longer than the competition, only needing to recharge once every three months. Finally, it’s designed to work with a special smartphone app for a totally seamless experience. 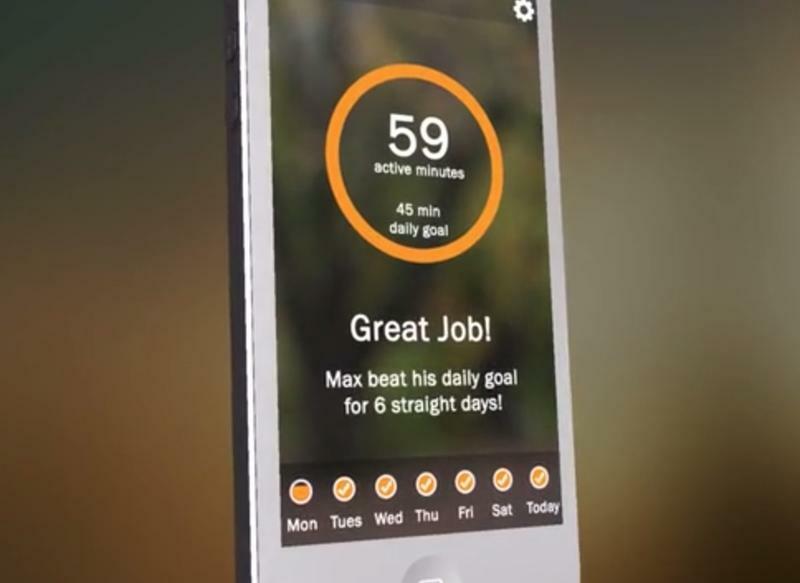 There’s one more big advantage, which is only available when you pre-order Pip on Kickstarter, free GPS coverage for life, a service that would normally mean monthly bills for as long as you use the device. If that’s not enough to convince you here are a few more specifics. 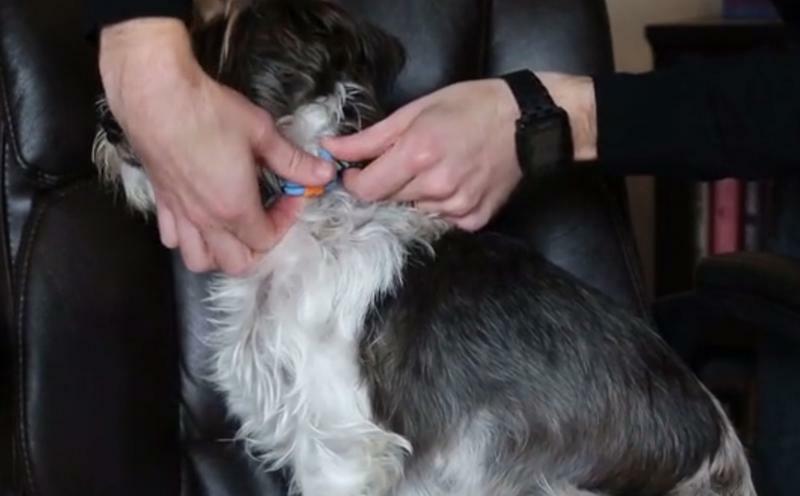 Pip’s long-lasting battery is thanks to Bluetooth Low Energy, which lets you know that your pet is at home or with you at all times by syncing with your smartphone or another Bluetooth device. If that signal breaks the built-in SIM card will switch on its GPS. 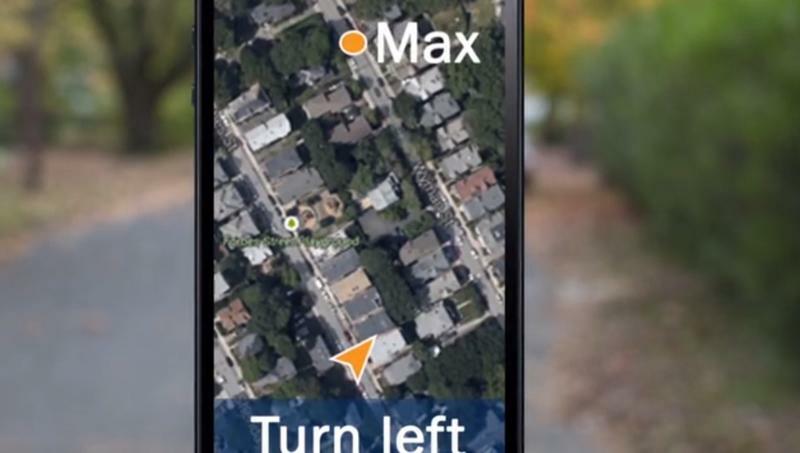 At the same time you’ll get a notification on your phone, leading straight to a map that shows where your pet is and directions to find them. Once the battery does start to die you’ll get a notification through the Pip app as well. On top of that, the app promises a few extra features. 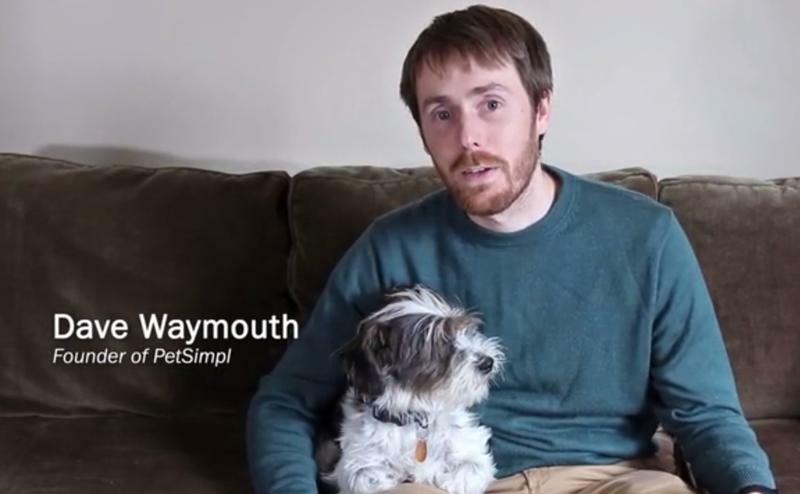 You can create a profile for your pet and track daily walks and other activity. 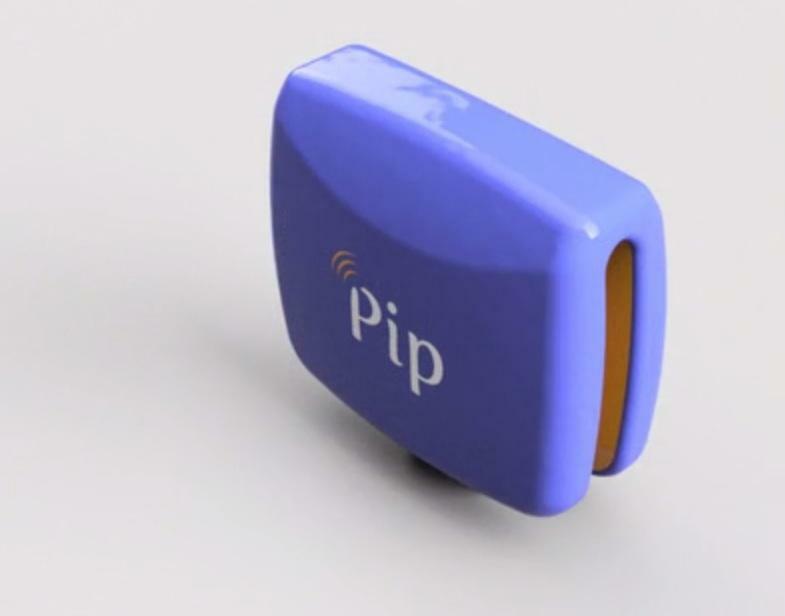 Pip will also connect you to other people with the device, creating a social network for pet-owners. 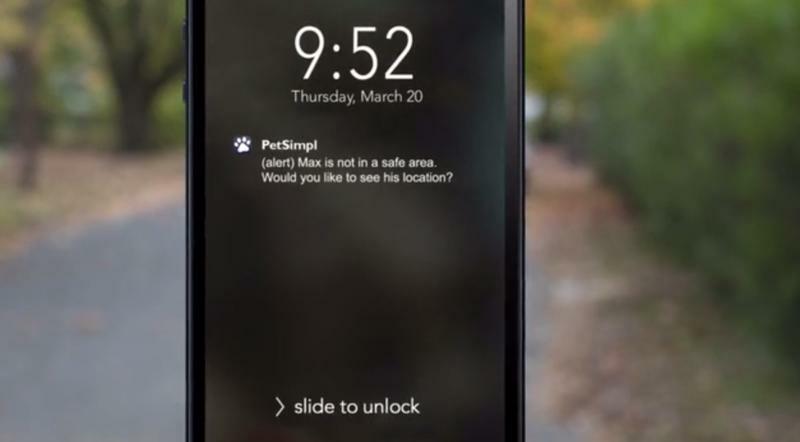 If your pet goes missing its picture could even go out across that network as a quick alert. Beyond the promise of free GPS support for life, the company also has some pretty sweet early bird deals available on Kickstarter. You can grab Pip for just $149—that’s $100 less retail. You can also order two Pip trackers and one charging station for $279 if you have two pets, or two full sets for $299. All these options should ship by June 2015, though for $5,000 you can get your hands on one of the first five units by February instead. 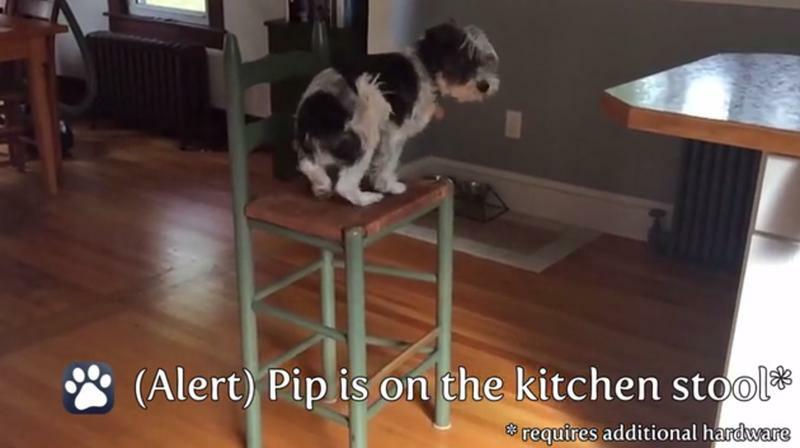 Pip has been in development for a little over a year and has already pulled in plenty of awards and supporters. Of course, delays are always a possibility, though the company promises to do whatever it takes to ship on time and provide updates along the way to all backers. 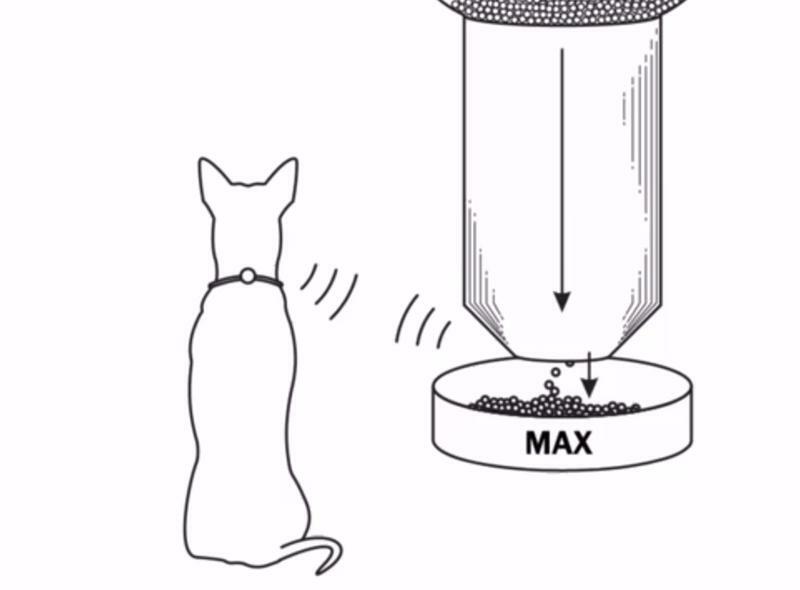 Moving forward, Pip’s creators see the device becoming the center of a pet-focused Internet of Things. Thanks to built-in Bluetooth and proximity detection it could easily interact with other gadgets around the house. 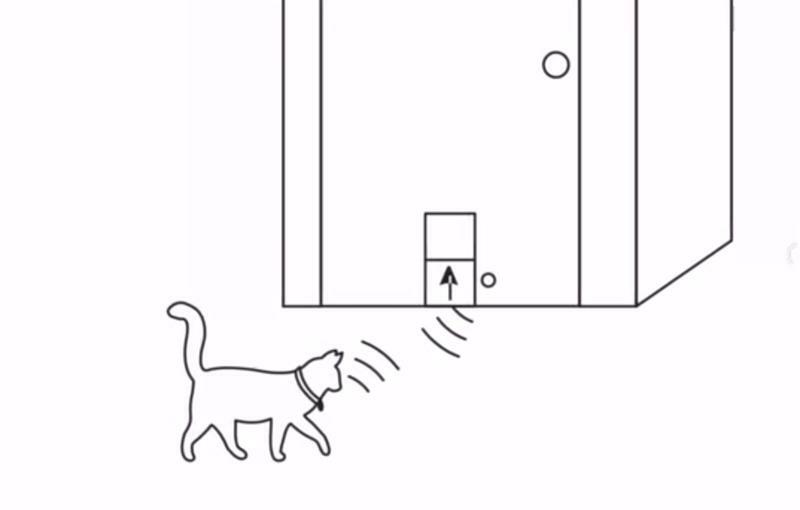 The company already has plans to release an internet-connected food dispenser and a locking cat/dog door that uses Pip as its key. 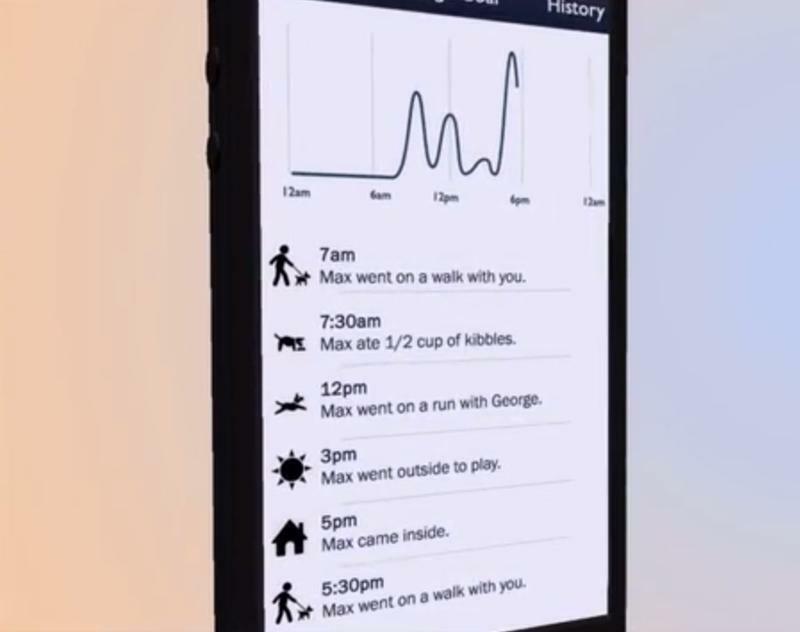 All this data would show up in the mobile app, and could even be analyzed to recognize changes in behavior. There’s also an API in the works for connecting Pip to other devices and creating automated actions. Like we said, there are plenty of other options available today, but this is something else. 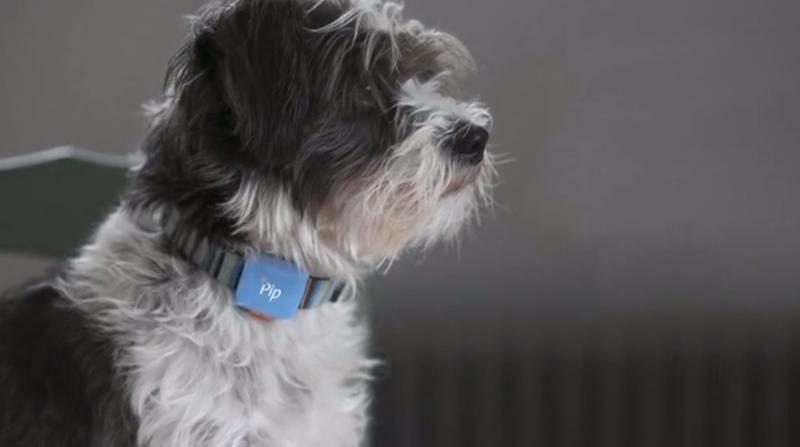 After all, Pip isn’t just a pet tracker, it’s a wearable device for your pet.